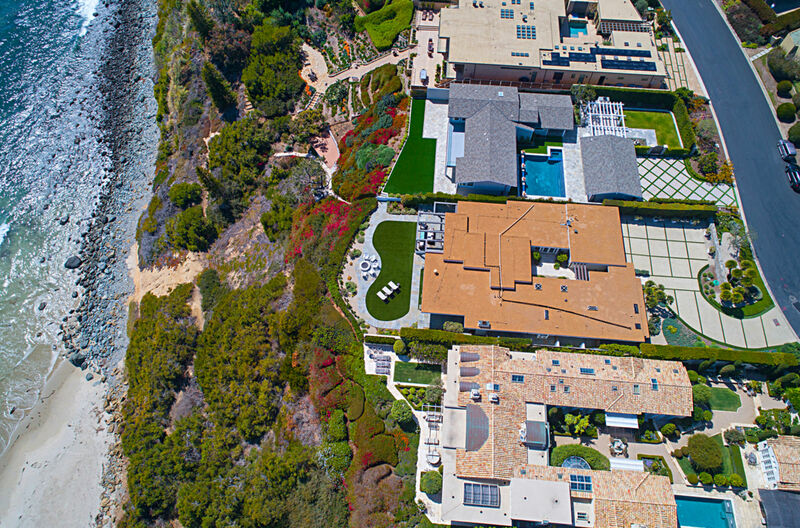 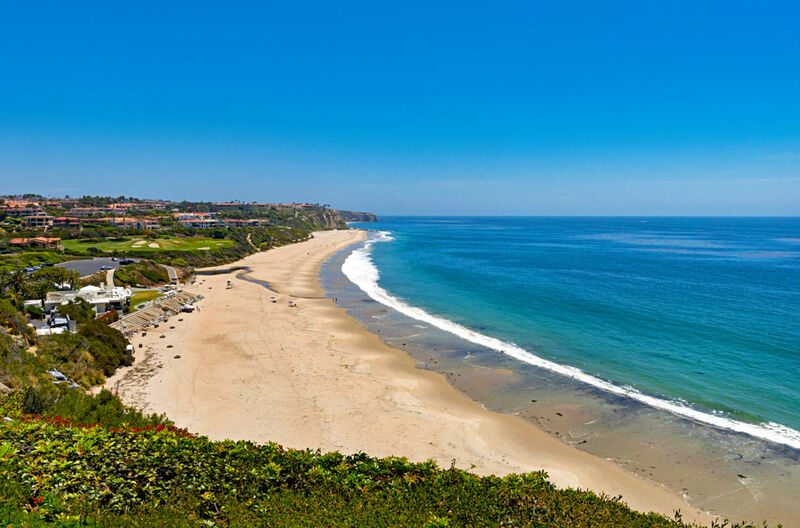 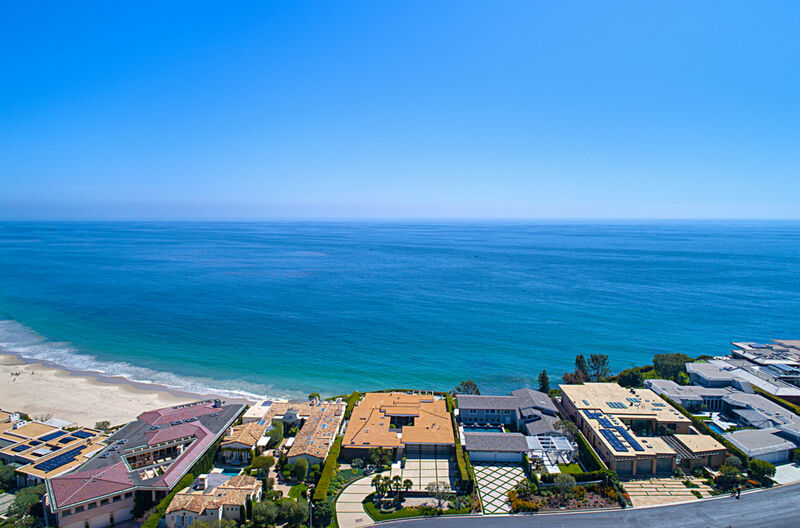 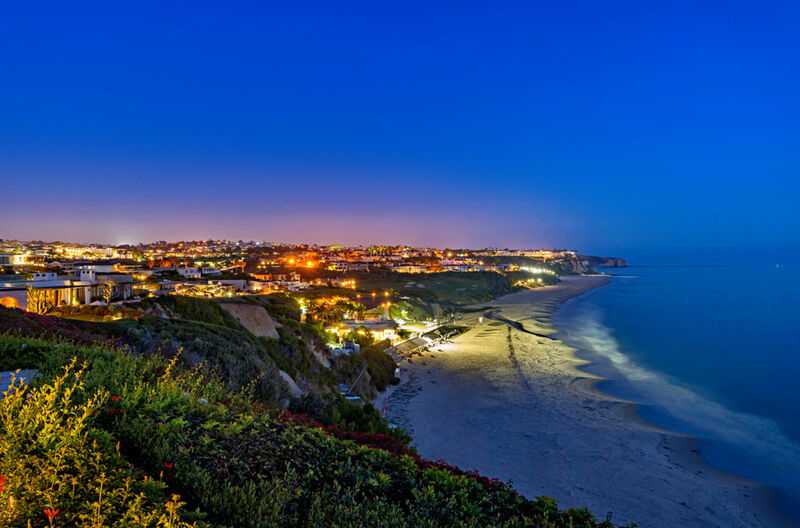 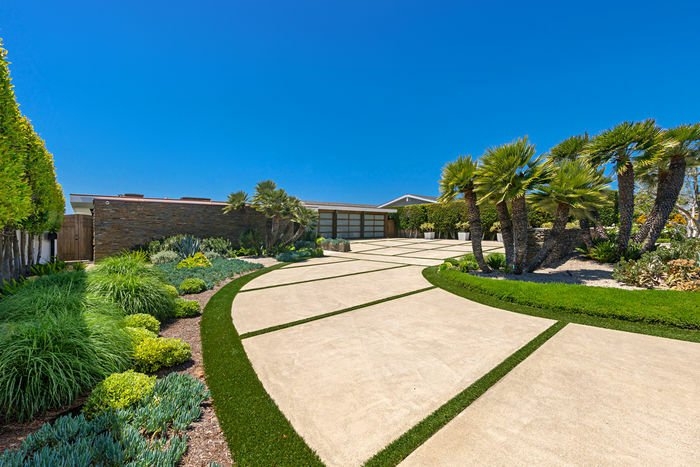 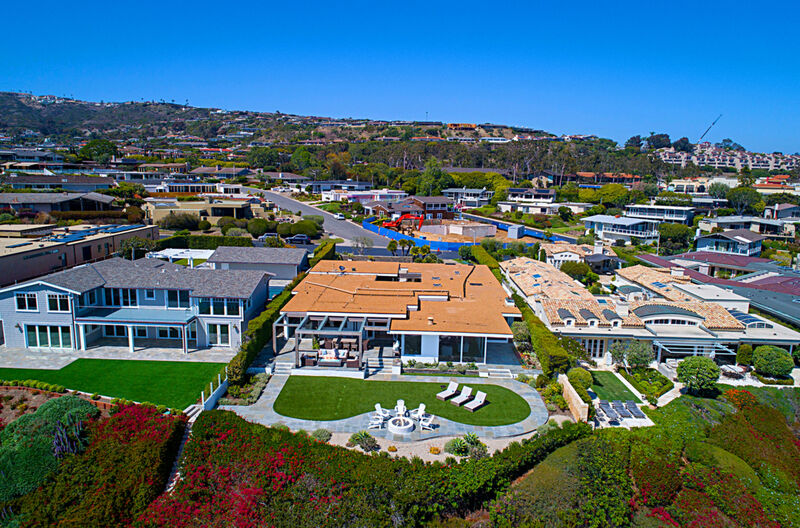 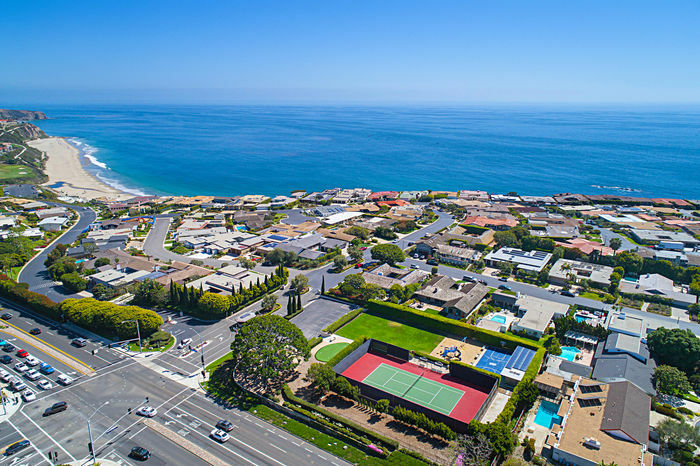 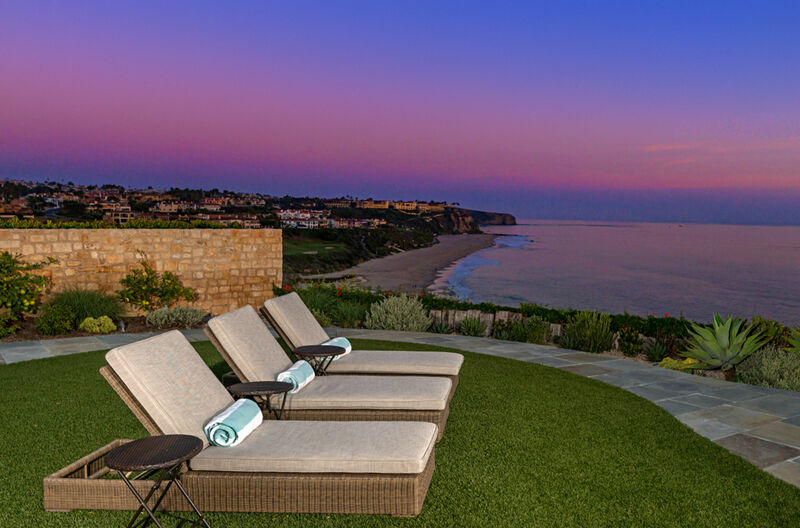 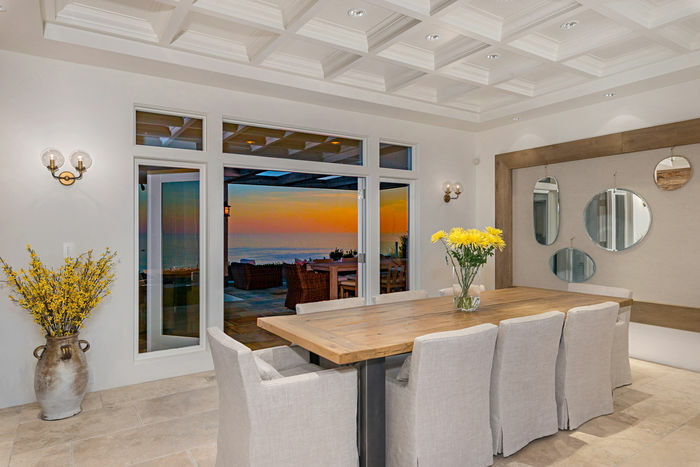 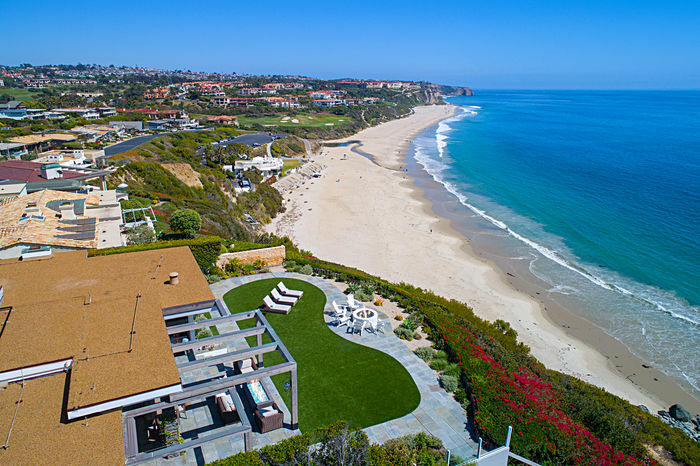 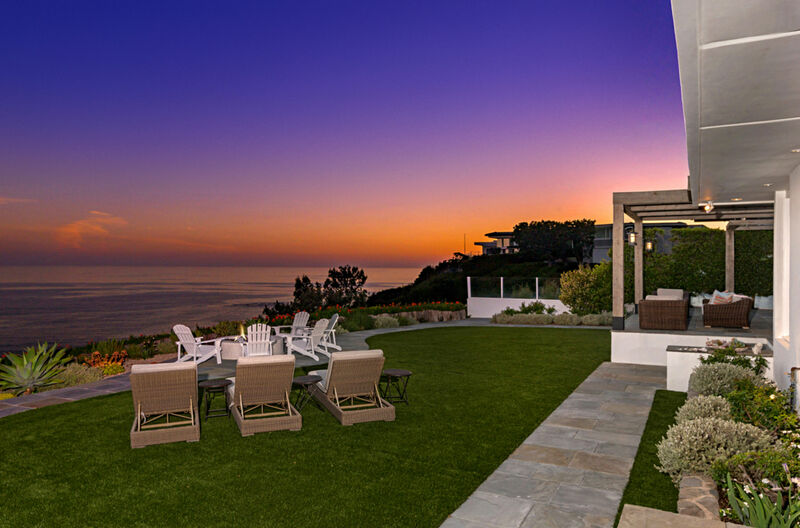 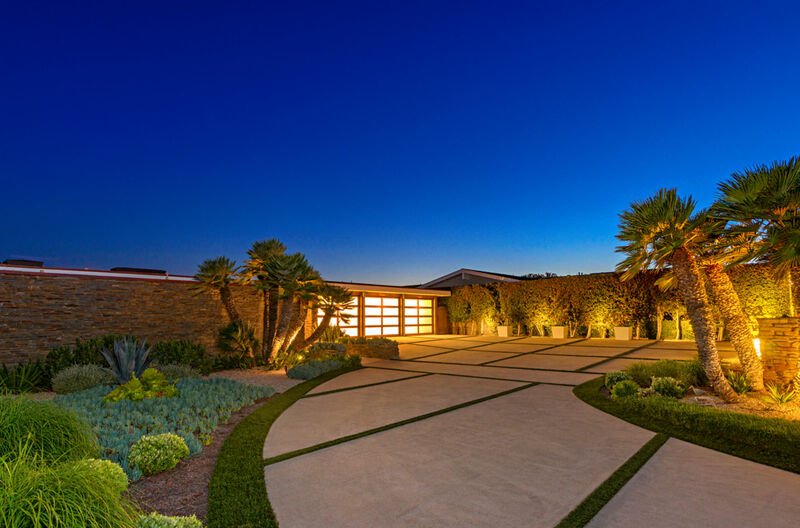 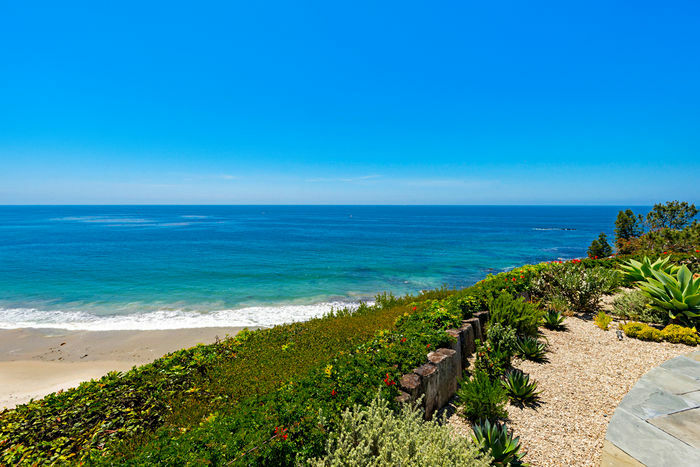 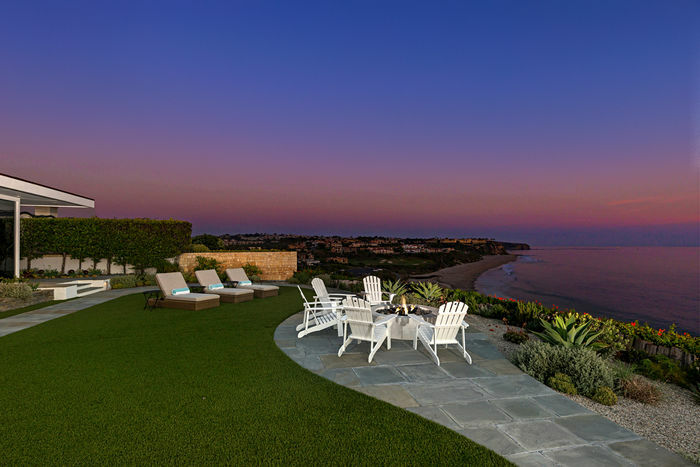 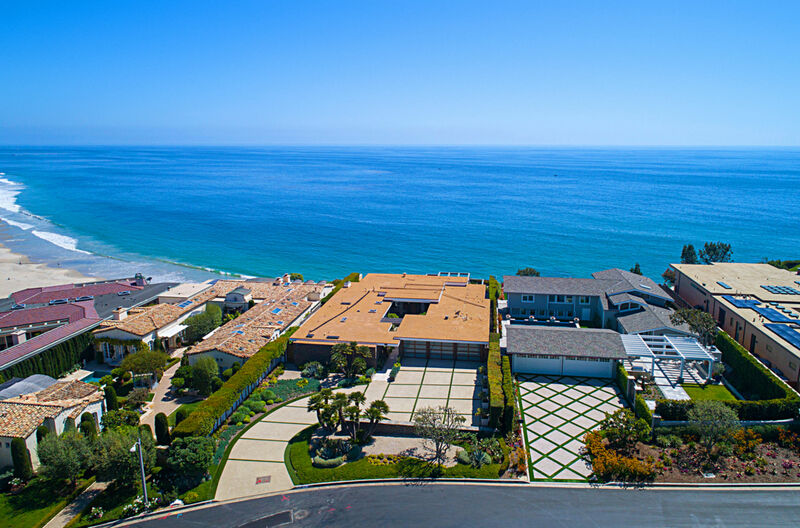 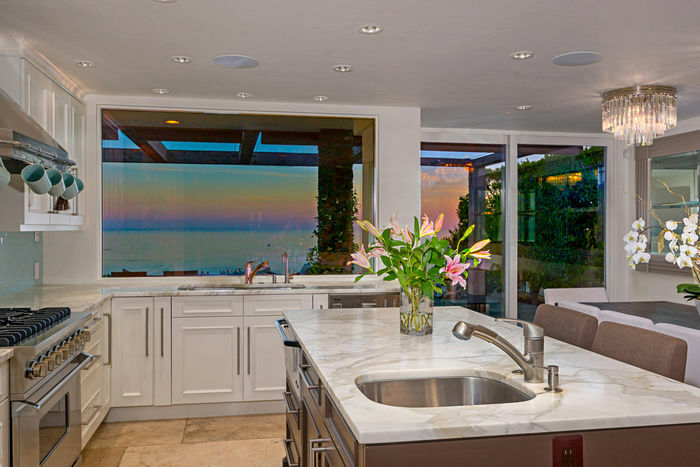 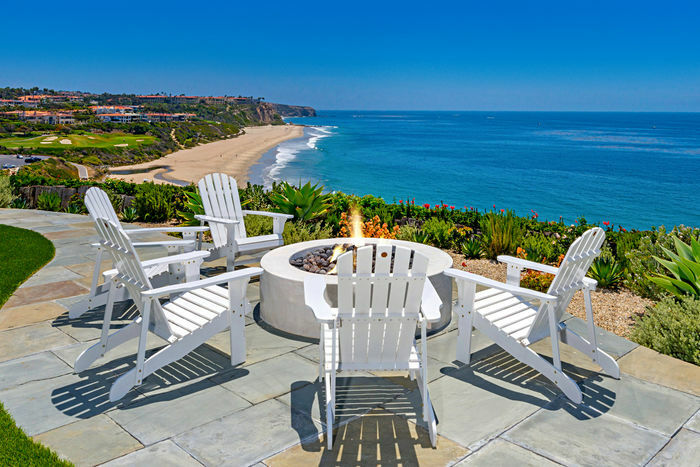 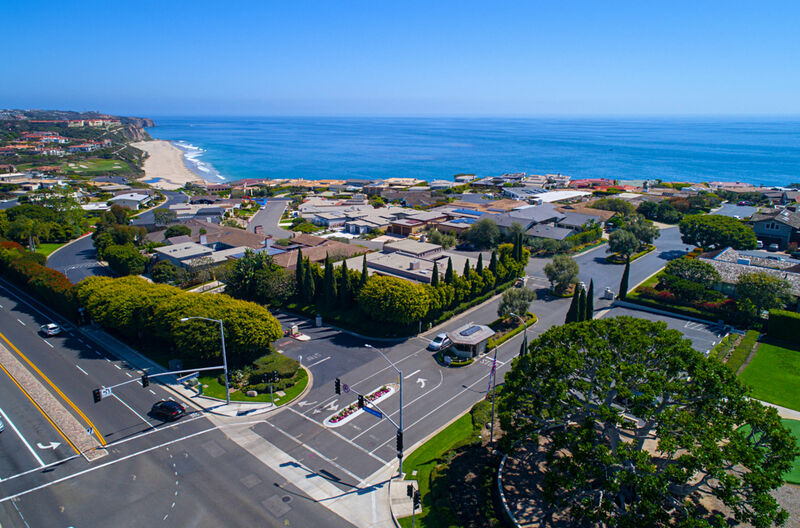 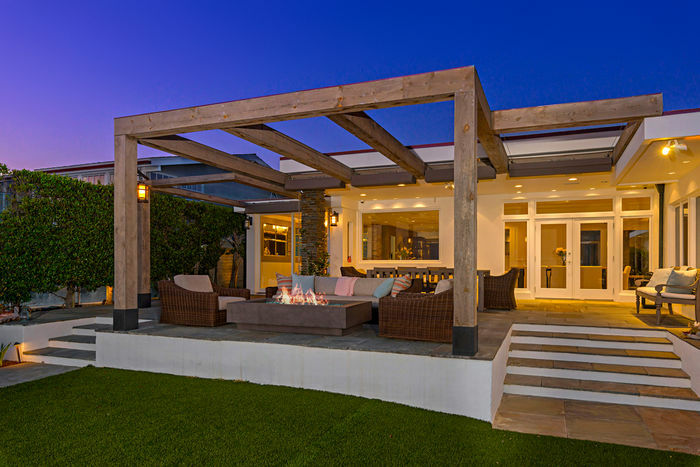 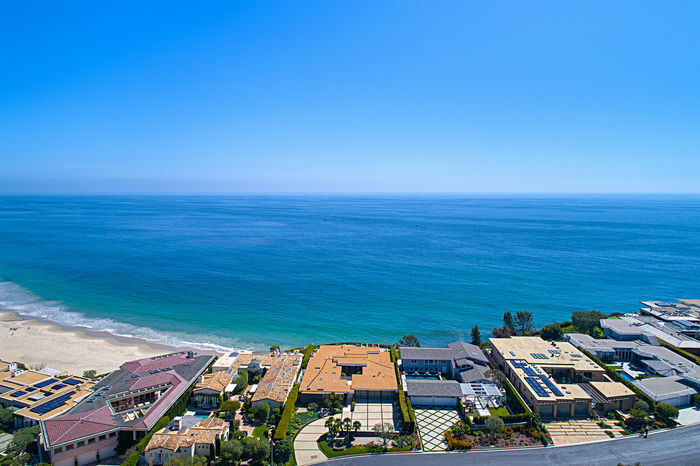 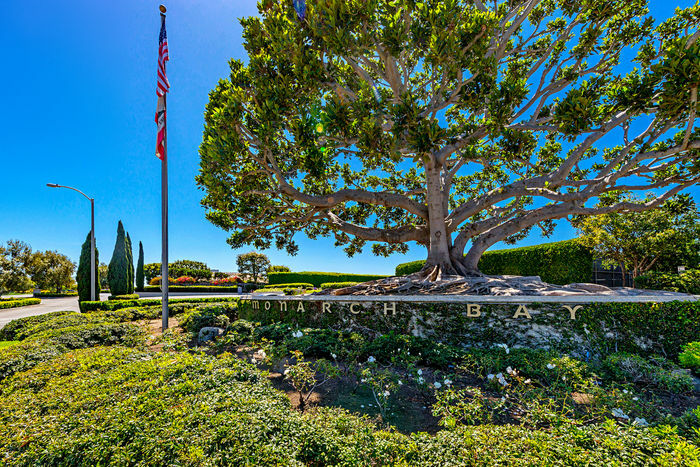 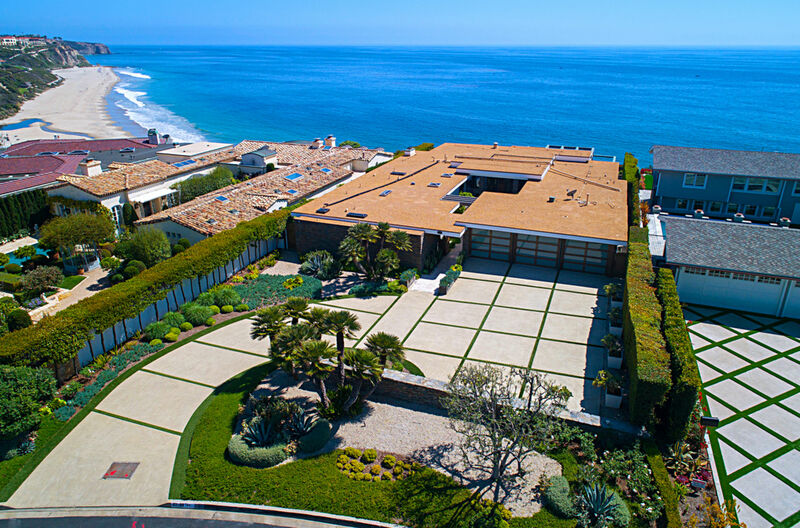 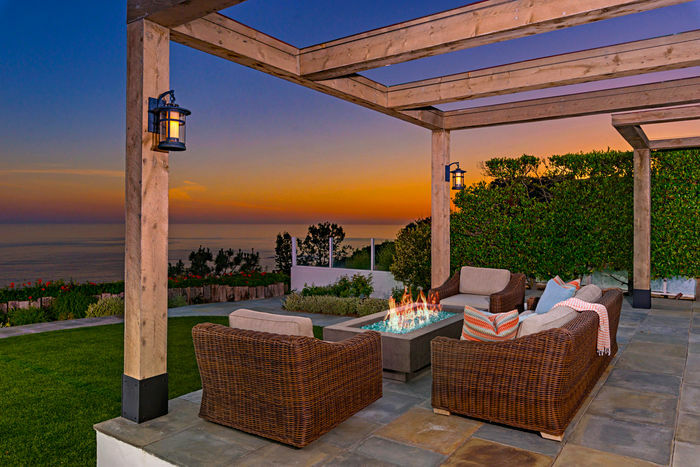 A premier oceanfront home situated in the 24-hour guard gated oceanfront community of Monarch Bay. 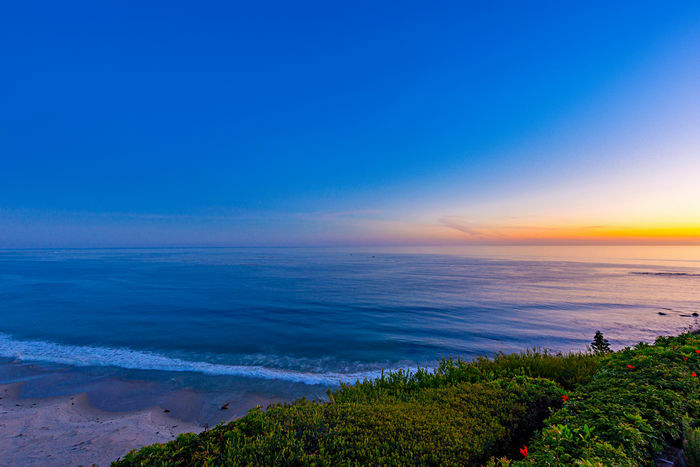 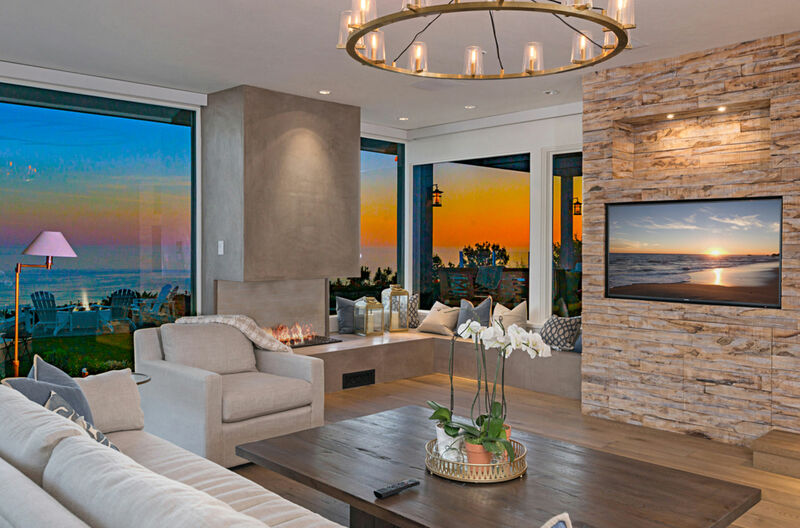 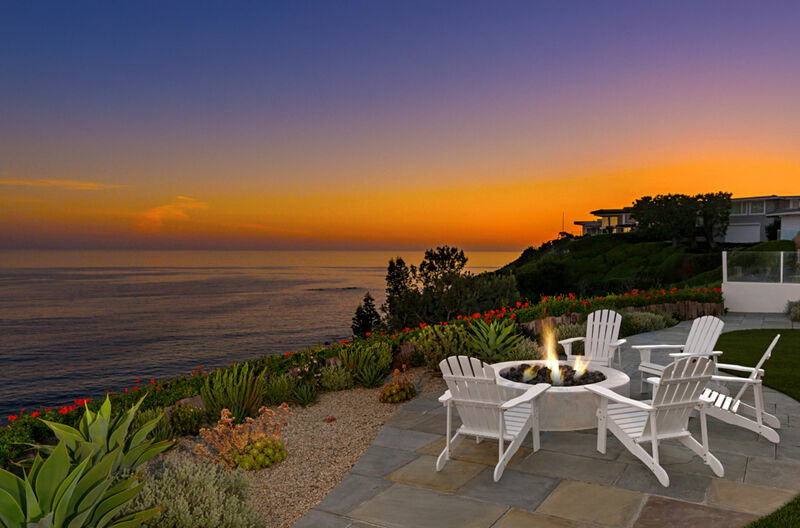 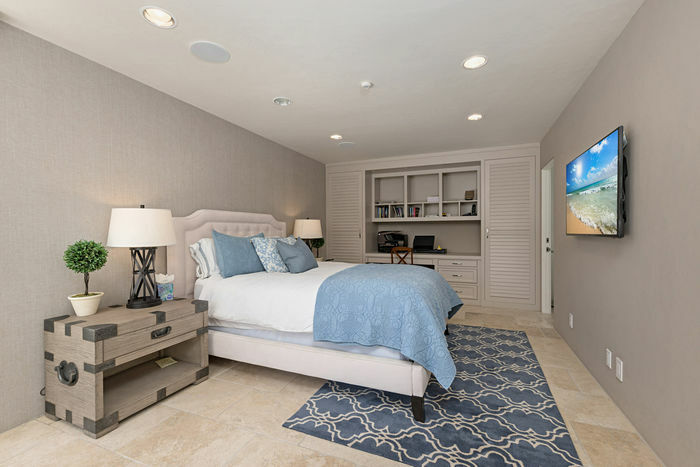 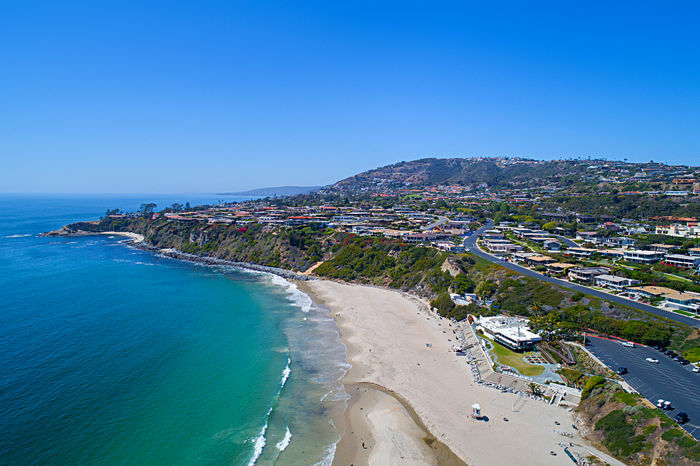 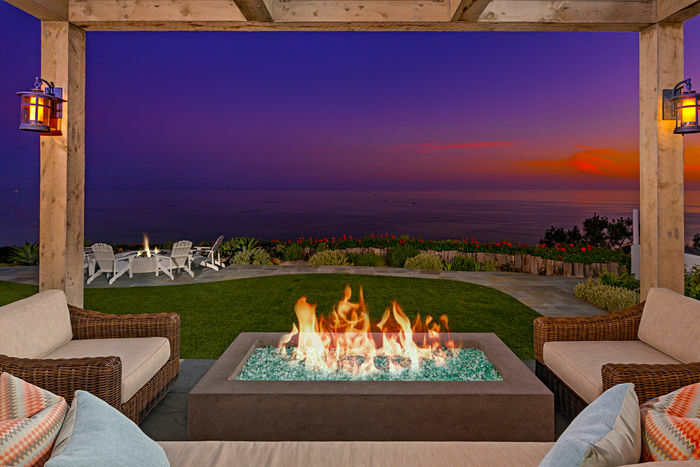 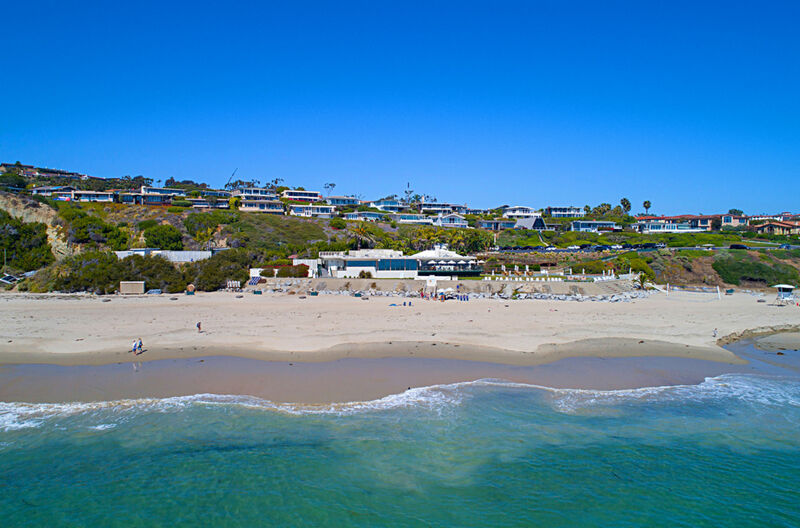 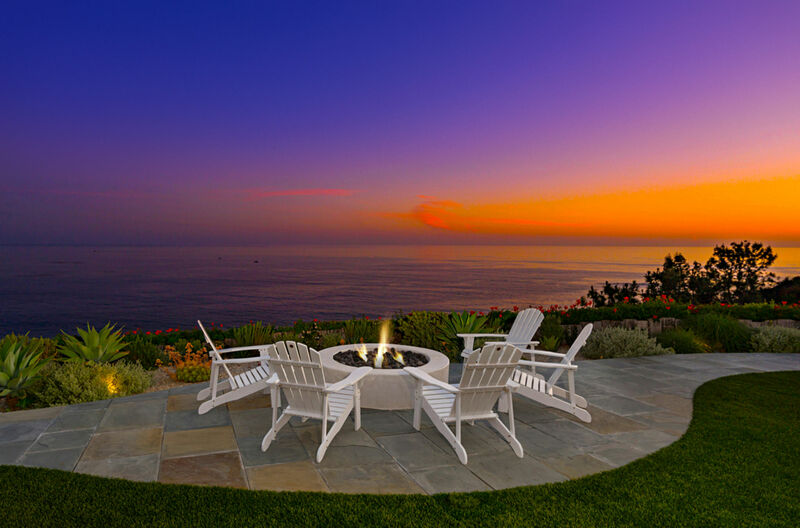 Radiant sunsets with ocean views of Catalina Island and Salt Creek Beach toward the world renown Ritz Carlton Hotel & Resort and the Strand at Headlands. 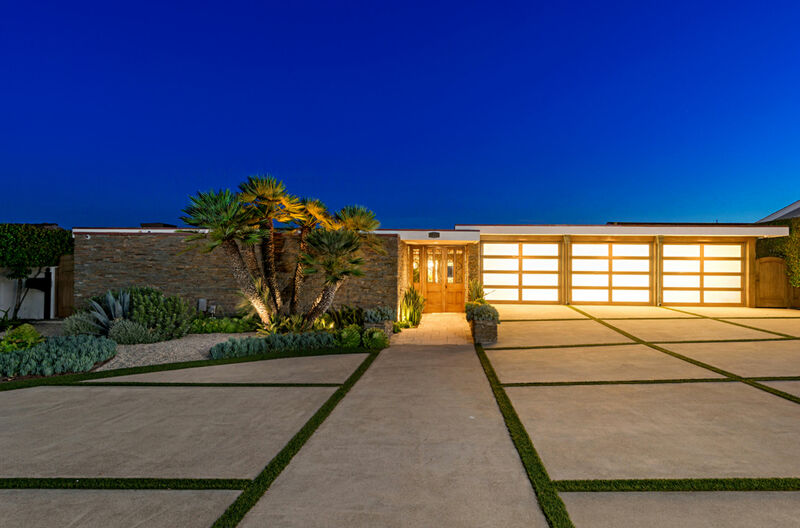 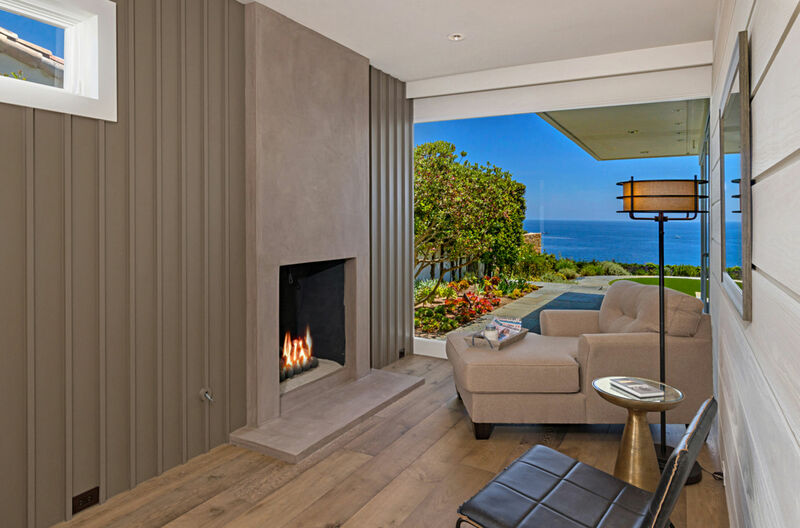 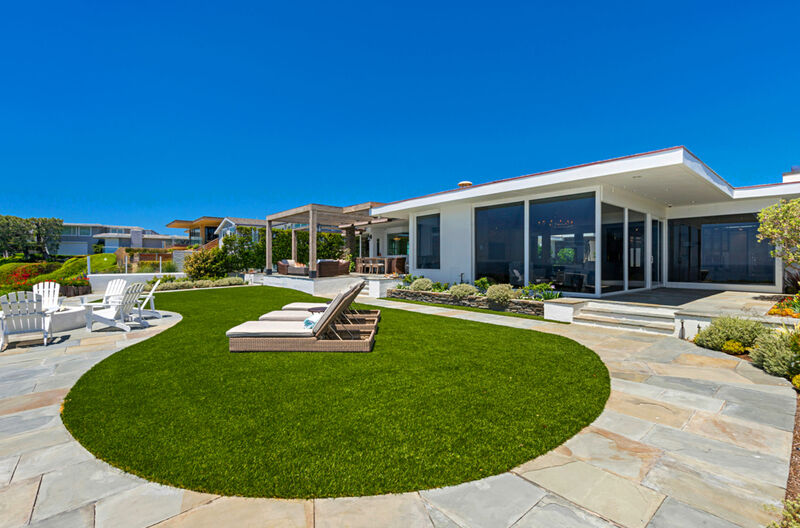 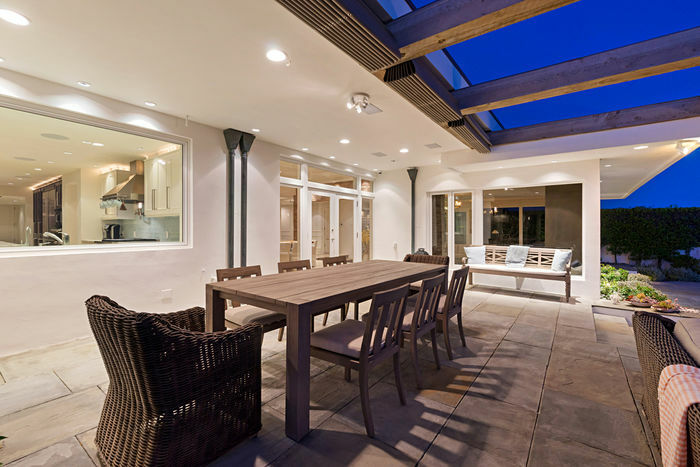 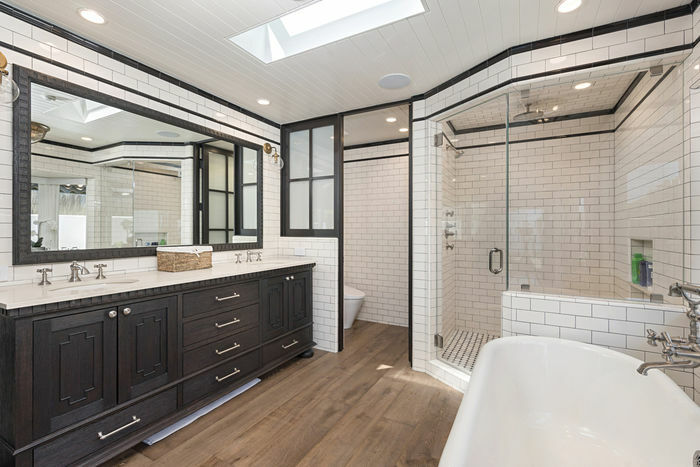 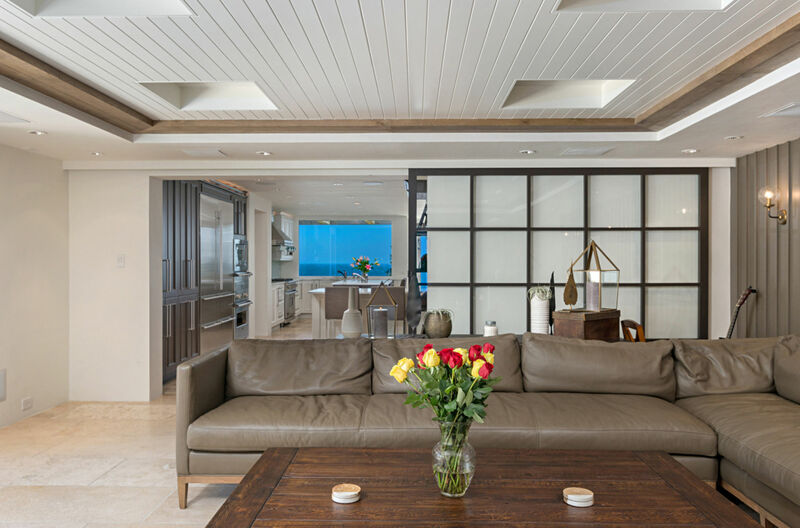 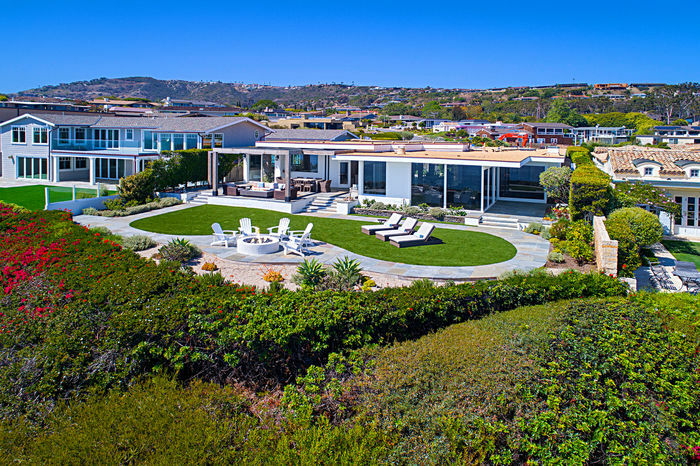 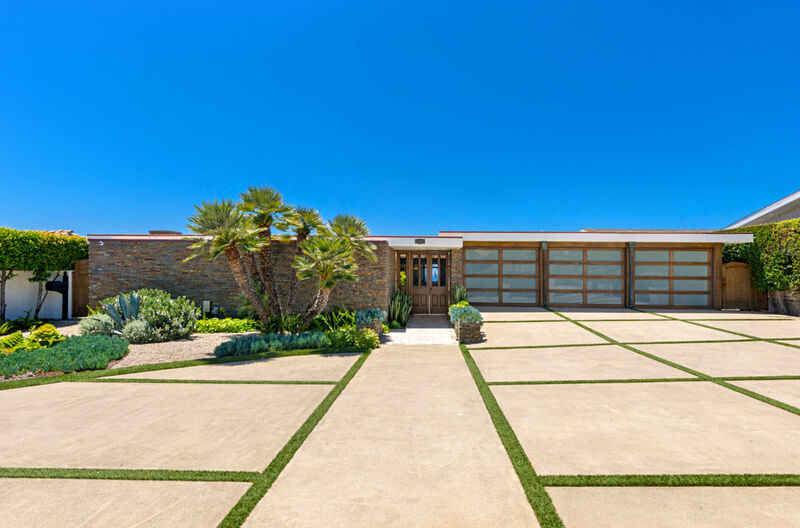 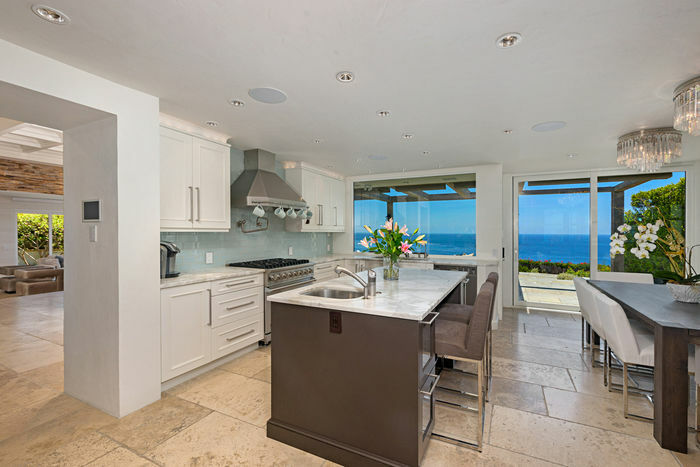 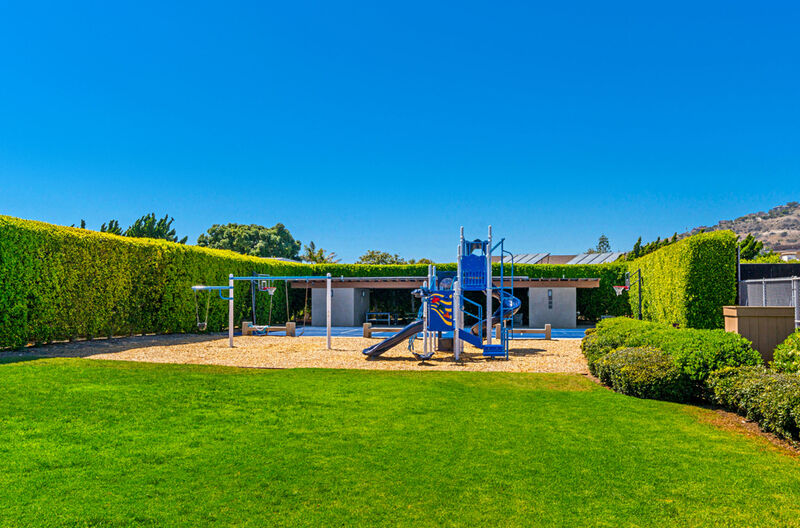 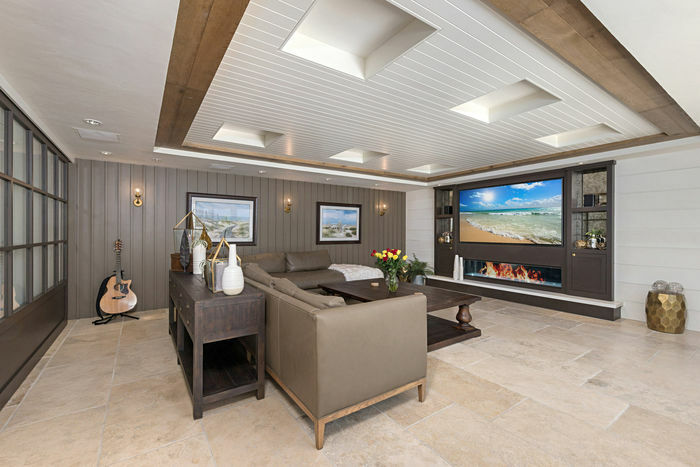 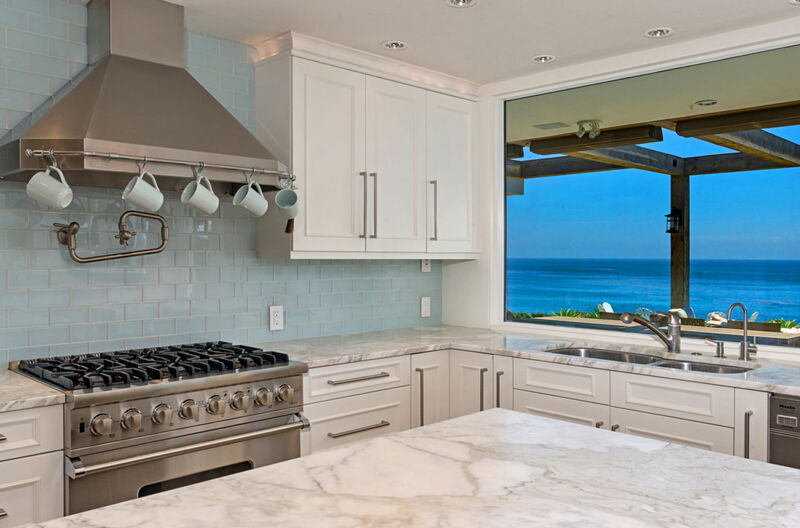 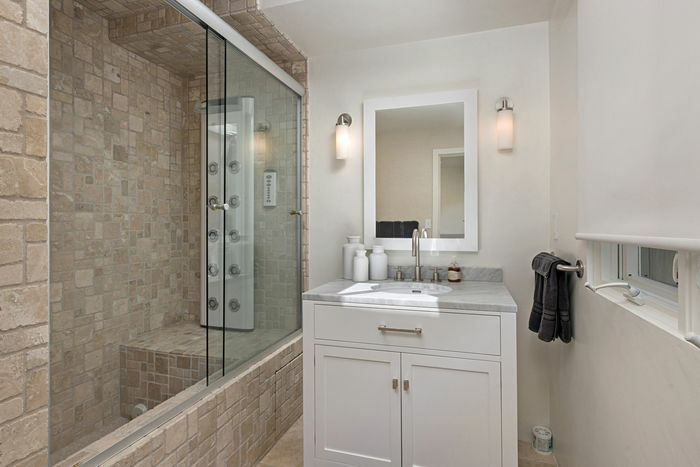 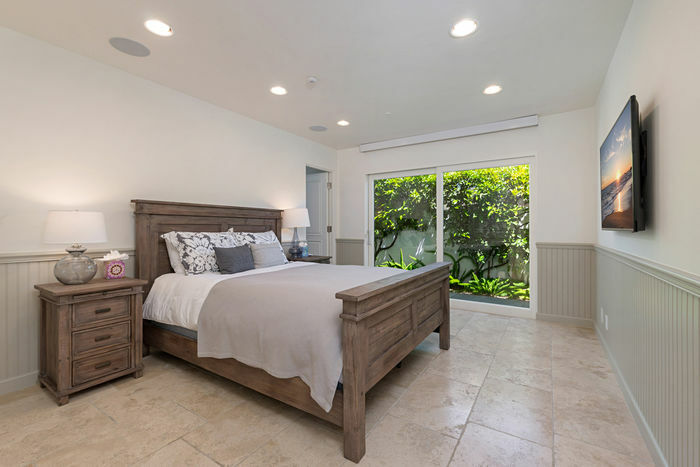 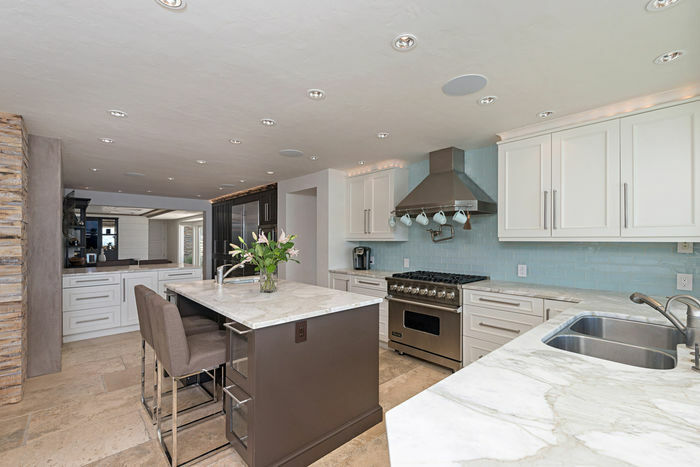 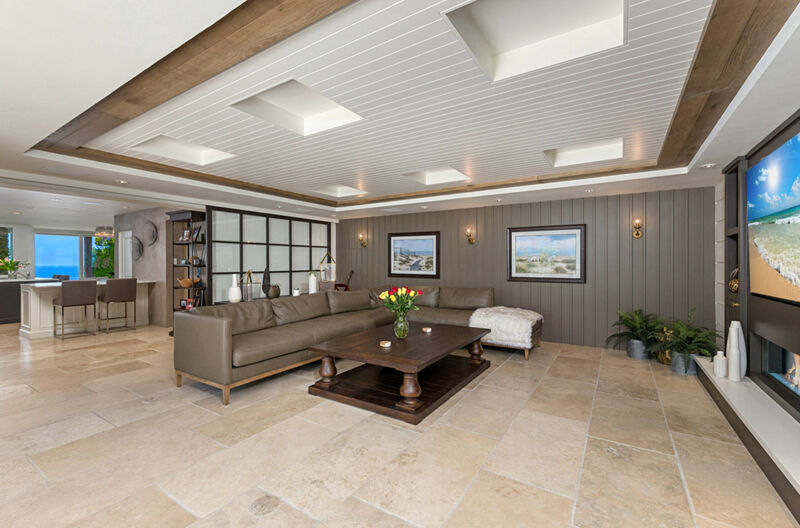 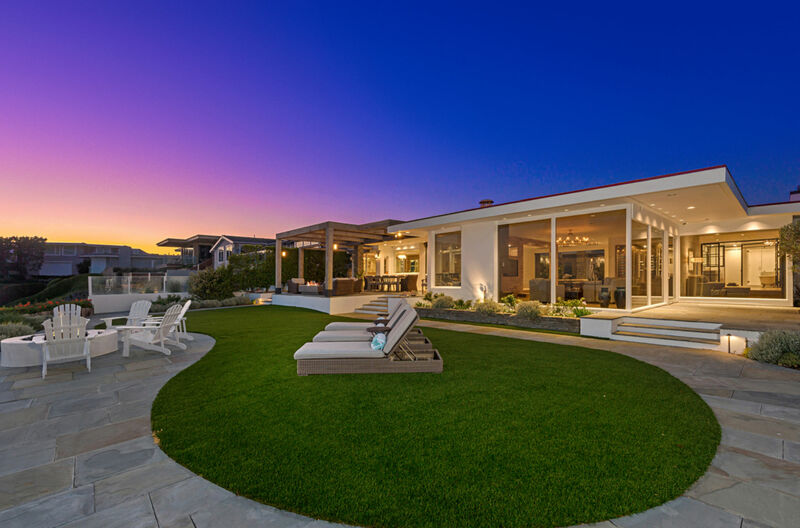 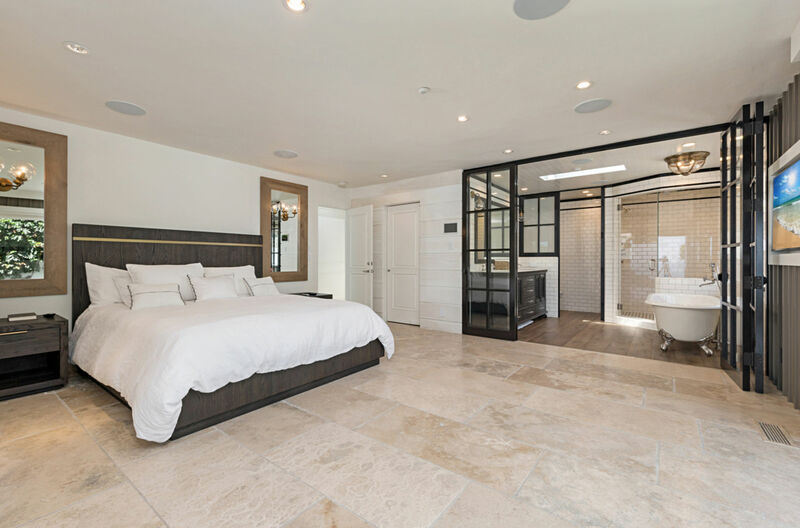 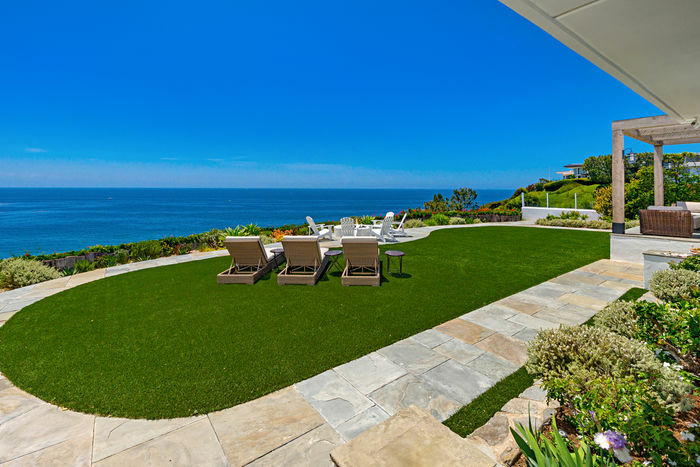 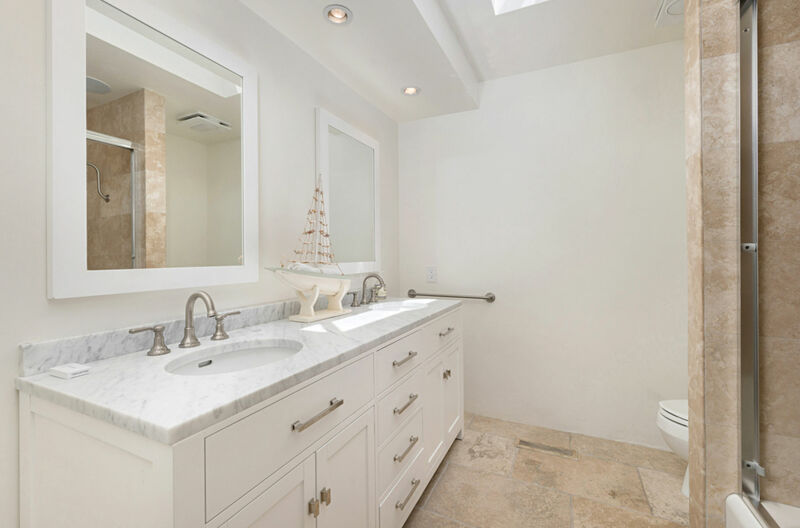 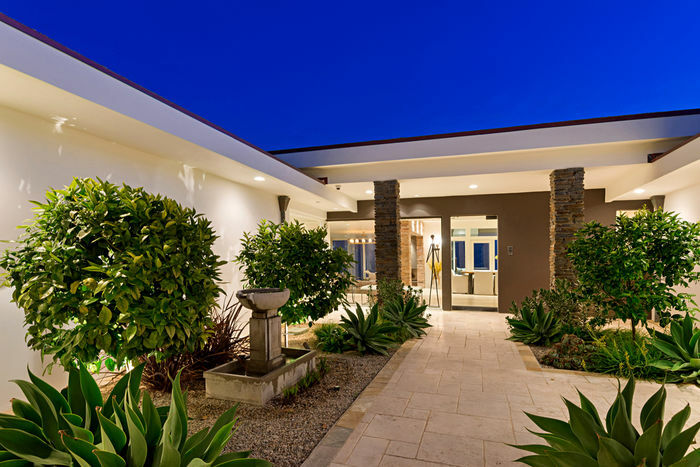 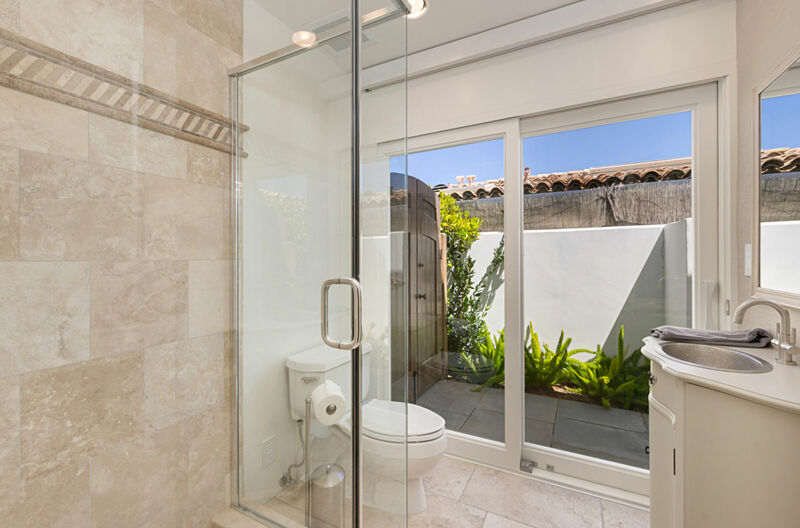 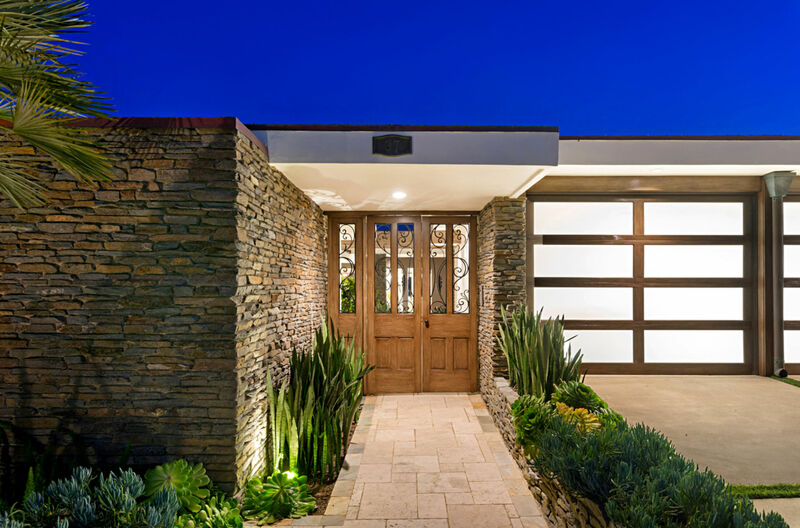 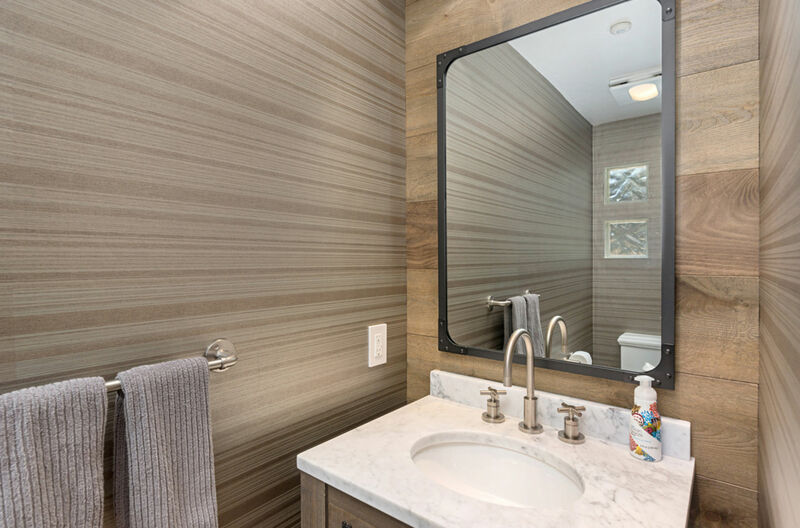 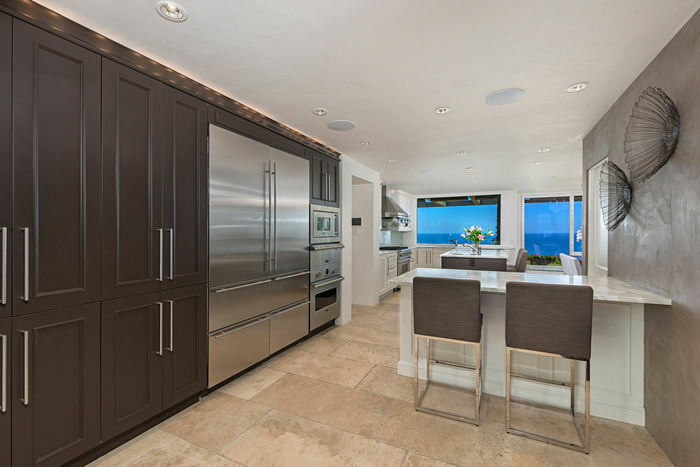 Complete privacy from this newly renovated stunning single level contemporary oceanfront home. 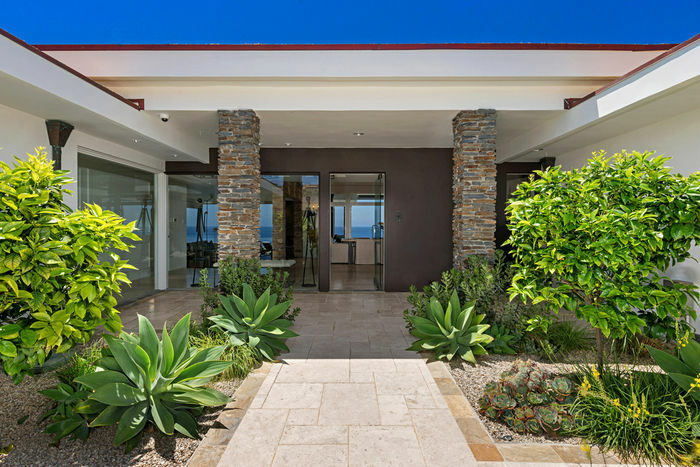 The finest materials used throughout. 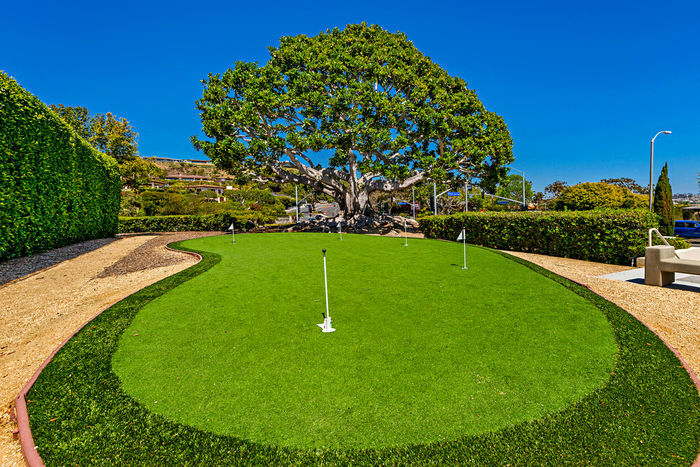 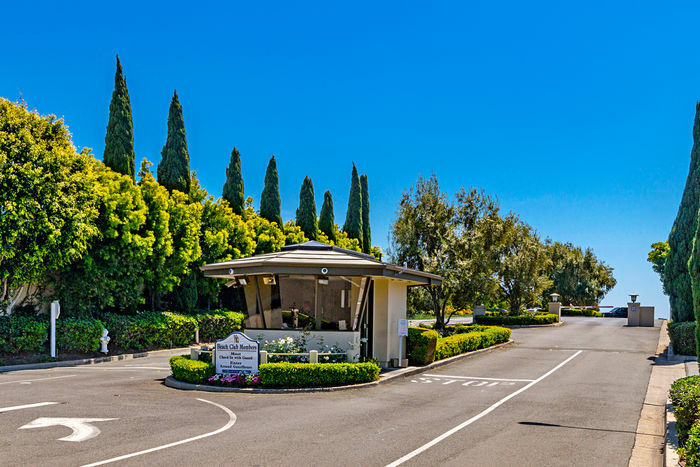 A short walk or golf cart ride to the Private Monarch Bay Beach club below, with fine dining and numerous beach activities from surfing to stand up paddling. 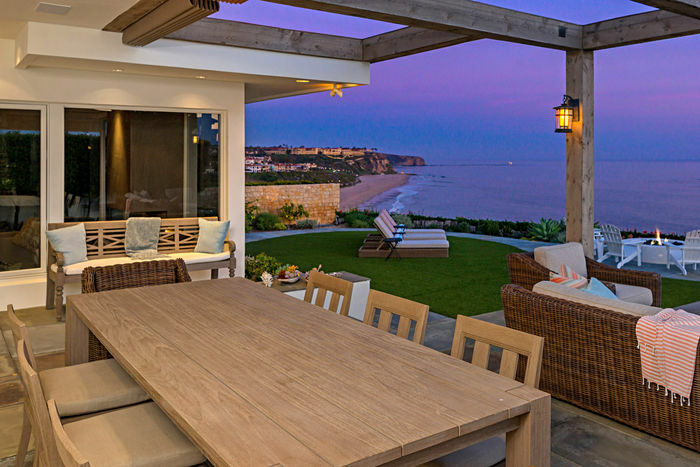 The perfect beach house. 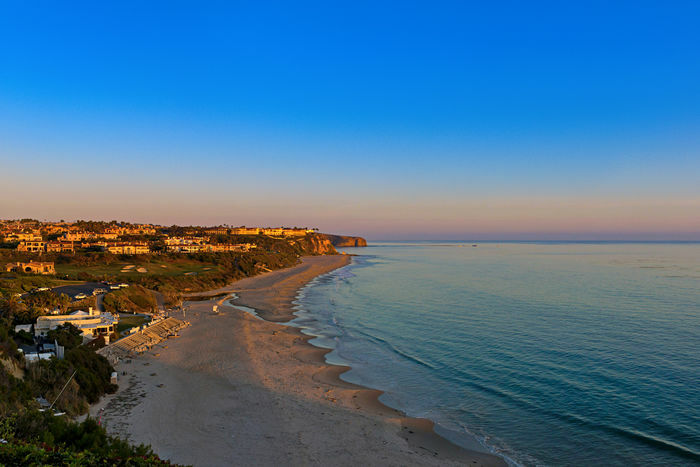 .. all year long.